Benito, You Can Do It! 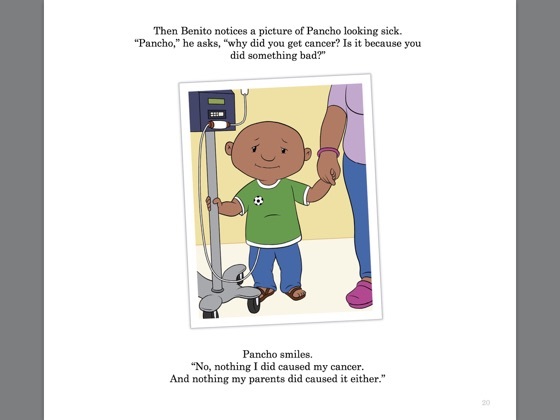 is a bilingual English / Spanish picture book series for children diagnosed with cancer. It helps children and their families cope with a recent diagnosis by providing a better understanding of the disease, the surrounding emotions, and the medical team that will be helping them. 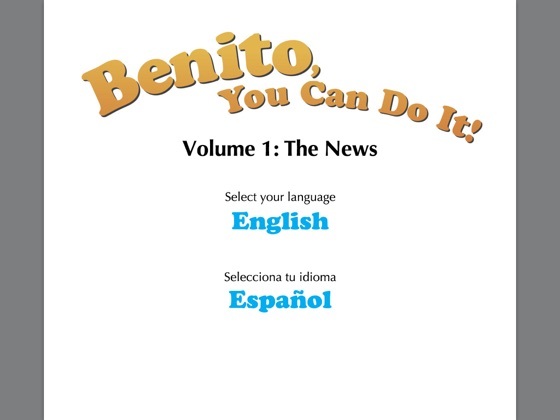 The book series Benito, You Can Do It! 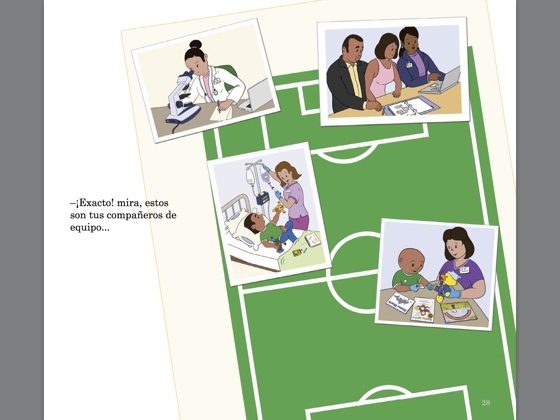 has been inspired by the testimonials from the families in the Latinas Contra Cancer Parent Support Group and aided immensely by the expert knowledge and input of the medical team at Stanford’s Lucille Packard Children’s Hospital. • To the affected families to share the resources, advice, and best practices learned from the cancer journey with their child. • To show the cancer survivors that this is an opportunity for them to step into the limelight and reach out to those who might lose faith. Your purchase of this ebook, will help us cover the cost of research and production of the following books in the series. 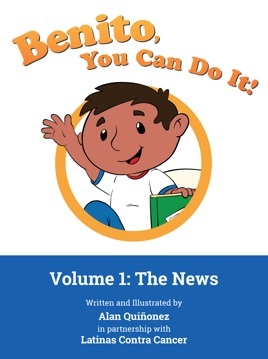 This book is a colorful and easy to understand explanation of the journey though cancer treatments for children and adults alike. The book is in Spanish and English. Alan Quinonez, the Author, is a gentle and kind man who deserves some recognition for his book. 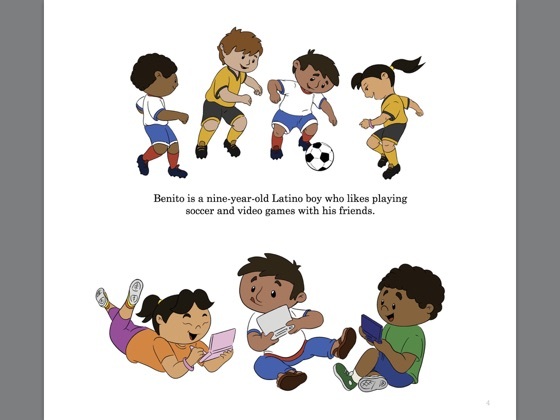 Love this picture book, playful illustrations and completely support the cause behind it. Thumbs Up!